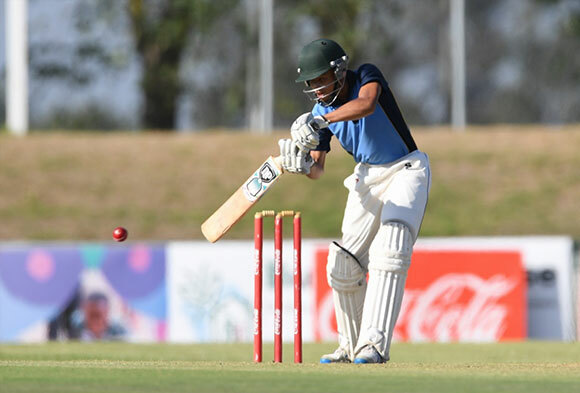 Paarl Gymnasium beat South Africa College High School (SACS) and Langenhoven Gymnasium at the World Sports Betting Cape Cobras franchise final of the Coca-Cola® Schools T20 Challenge. The Cobras franchise consists of three unions - Western Province, Boland and South Western Districts. The franchise final took place in a round robin tournament format. The final match of the day was between Paarl and SACS where the winner would be the Cobras champions and subsequent franchise representative. Paarl won the toss and sent SACS into bat. SACS got off to a great start and after 10 overs they were on 82/2 and looked like they could go on to hit a massive total. However, Paarl improved their game and took wickets on a frequent basis, reducing SACS to 149/8 in their allotted 20 overs. SACS only managed to score 69 runs and lost 6 wickets in the final 10 overs.